Dacia has registered record sales in 2016 in all markets from Europe to Africa. 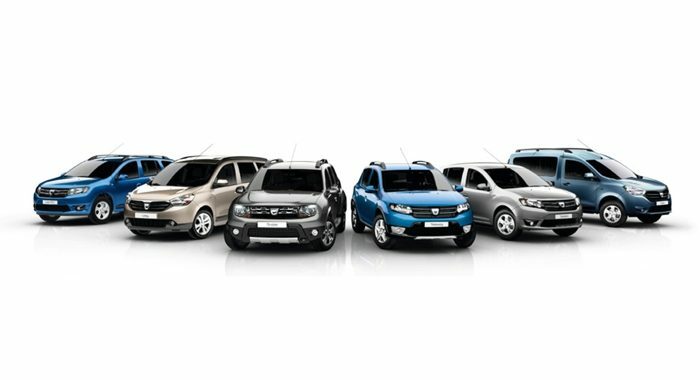 France was the most important market for Dacia with a record 112,000 cars sold last year. Dacia announced the official figures regarding the sales on the global, European and individual markets in 2016. Thus, Dacia sold 584.000 cars last year with 6% more than in 2015, an absolute record for the Romanian car manufacturer. 2016 was the best year in history for Dacia who’s sales represent 18.4% from the total sales of the Renault group. Although the facelift for the Sandero and Logan range was launched only in September, Dacia sold 415,010 cars in Europe, with 10.8% more comparing to 205. More than 25% of these sales were registered in France, who is the most important market for Dacia. With 112,000 cars sold in France in 2016, the Dacia market share rose to 4.13%, being the 5 car manufacturer after Renault, Peugeot, Citroen and Volkswagen. 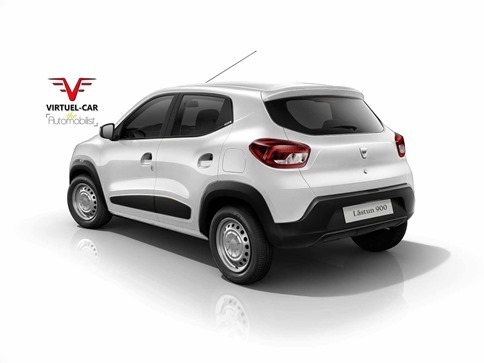 One in every 25 cars sold in France is a model that was manufactured in Mioveni. The top 10 markets for Dacia in 2016 are: France (112,000 units sold), Spain (54,500), Italy (52,400), Germany (51,000), Turkey (47,500), Morocco (43,400), Romania (38,361), Great Britain (26,600), Poland (19,300) and Algeria (18,800). The sales in Great Britain are very good considering that is a new market for Dacia but are expected to grow in 2017 when the new models with automatic transmission will be launched. Dacia had a market share of almost 30% in Romania, 5% increase comparing to 2015. 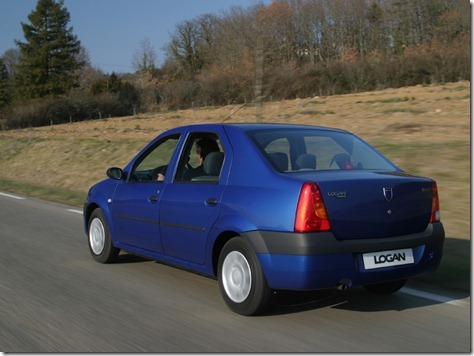 Almost 40% of the 38,361 units sold in Romania by Dacia was a Logan model who is also the best selling car in Romania. The second best selling model in Romania is the Duster with more than 5,000 units sold in 2016. 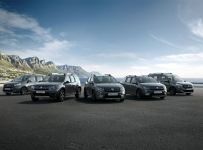 The Dacia sales helped Renault Group to have a very good year with sales of 3.18 million cars worldwide and a market share of 3.5% of which 1.8 million units were sold in Europe, where the Renault Group had a market share of 10.6%.